Habitat for Humanity is a 501 (C)(3) non-profit organization who brings people together to build homes, communities, and hope. Their vision is a world where everyone has a decent place to live. The organization has more than 1,400 affiliates in the US and over 70 national organizations around the world. 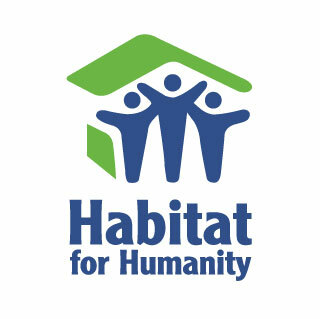 Founded in 1976, Habitat has helped more than 1 million families, representing 5 million, people around the world. FGI teams up with friends and family to volunteer for a week of service in Tuscaloosa, Alabama. 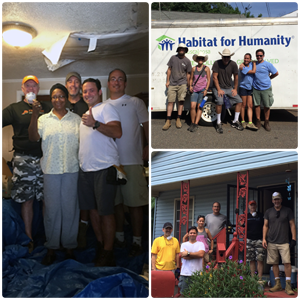 The group completed much needed critical repairs to several homes of local senior citizens.